Wristful thinking? 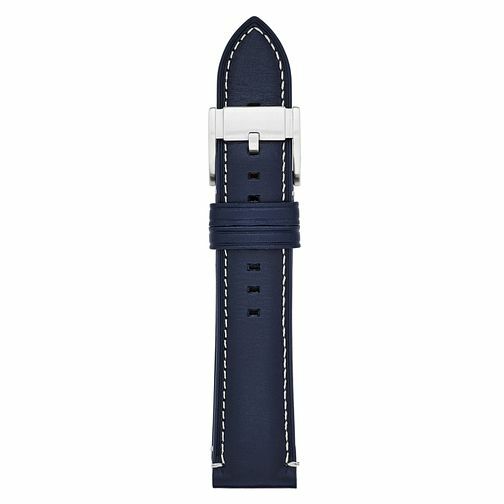 Swap your strap to this handsome blue leather style. It fits any case with 22mm lugs. We recommend styling this with the Fossil Grant or Fossil Q Explorist watches.